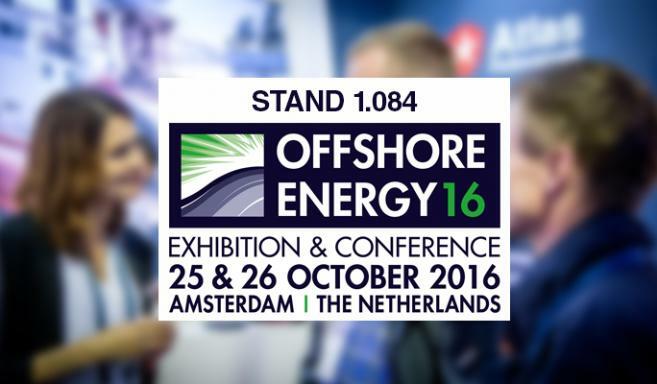 On 25 and 26 October 2016, Atlas Professionals will be exhibiting at Offshore Energy Exhibition & Conference in Amsterdam. As the only dedicated offshore energy event in the Netherlands, Offshore Energy attracts over 11,000 unique visitors across 86 nationalities. 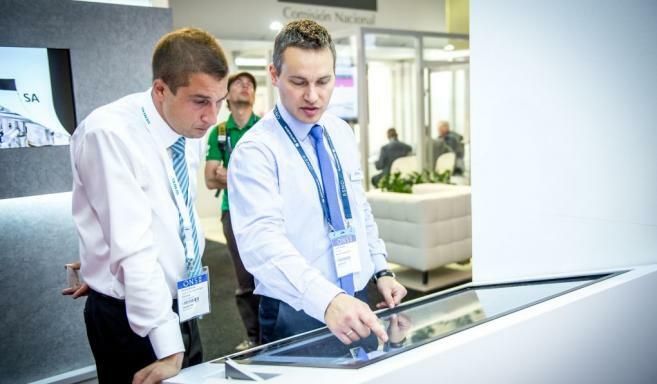 This year, Atlas has some exciting events and interactive experiences at our stand (1.084, Hall 1). We welcome visitors to come and learn about the new service ‘Atlas Corporate Solutions’ we are providing to our clients; an online crewing management system. Atlas Corporate Solutions focuses on compliancy and cost efficiency by delivering transparency and flexibility in operational data and personnel records. Demonstration sessions of this online tool will be given at our stand 1.084. Our stand will be represented by our colleagues from our offices worldwide, including Norway, Latvia, Netherlands and the UK. These offices represent some of our specialist areas such as Production & Maintenance, Offshore Wind, Platforms & Jack Ups, Drilling & Well Services, Offshore Marine, Engineering & Project Controls and Offshore Survey. 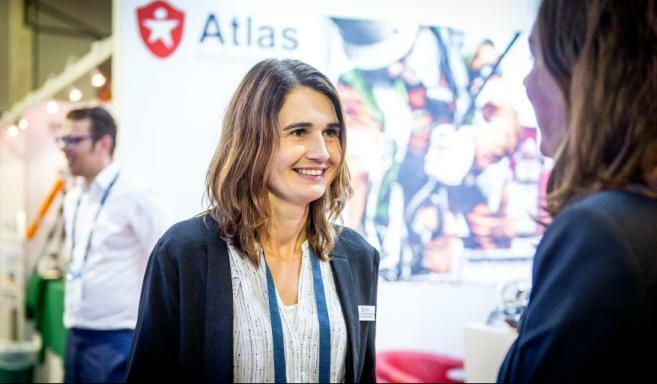 On Tuesday 25 October Atlas will also be hosting an invitation-only event from 16:30 – 17:30 at our sponsored bar area in Hall 1 (opposite our stand). During this event we will have the opportunity to catch up with our clients, enjoy some drinks & good food and we will celebrate the launch of our new service ‘Atlas Corporate Solutions’. During Offshore Energy, the Offshore WIND Conference will also take place on 24 and 25 October. A promising future awaits the offshore wind industry as long as we can tap into the potential opportunities in the challenges that lie ahead. During this two day event business opportunities and successes in the renewables industry will be discussed. Our colleagues Laura Smith and John Morse will be there to discuss the latest market developments in this industry. 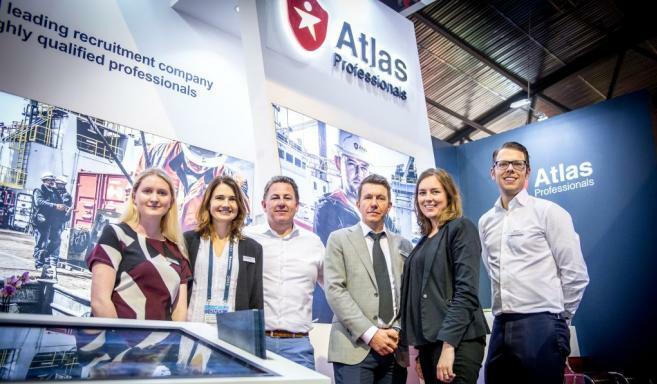 Visit Atlas Professionals on Offshore Energy on 25 and 26 October at the RAI in Amsterdam, Netherlands. The exhibition is free to attend. Click here to register to ensure that you are kept up-to-date with all developments in the offshore energy industry.